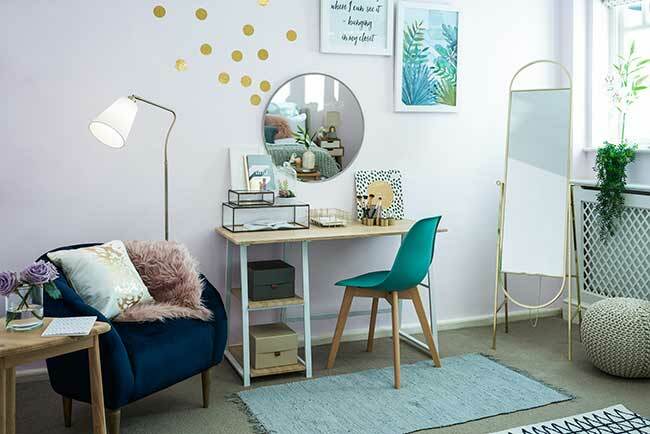 She may be happily settled in Singapore, but Lorraine Kelly’s daughter Rosie may well want to return home more often once she sees the amazing bedroom her mum has created for her, with a helping hand from Wayfair. 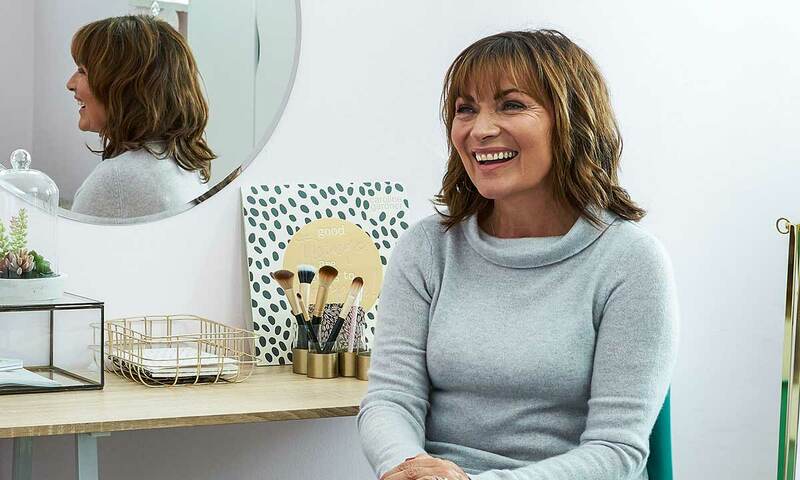 The ITV presenter has shared details of the bedroom transformation, revealing the 24-year-old was hands-on in the design process and is thrilled with the result. 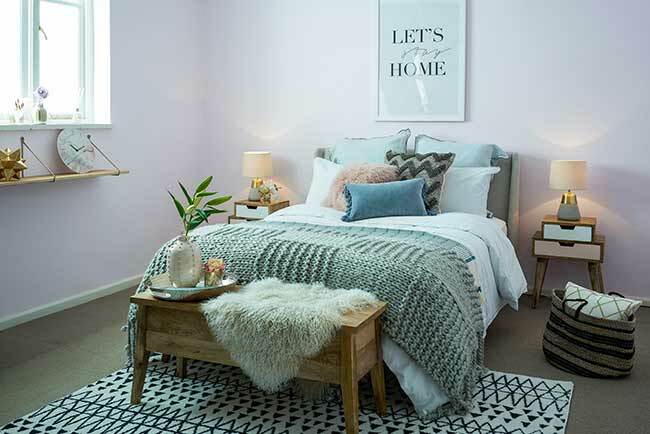 Lorraine has definitely succeeded in her mission; the room is decorated in light pastel colours with gold accents and luxurious touches such as shaggy sheepskin throws, a velvet tub chair – available on the site for £379.99 – and a cosy knitted bedspread. Lorraine and her husband Steve downsized from their Dundee mansion to a smaller property in Buckinghamshire over a year ago. They have been spending time adding their own personal touches to the home, and also enlisted the online retailer to transform the guest house in their garden shortly before Christmas. Next page Next post: Is This Dining Room Too Glitzy For Your Tastes?